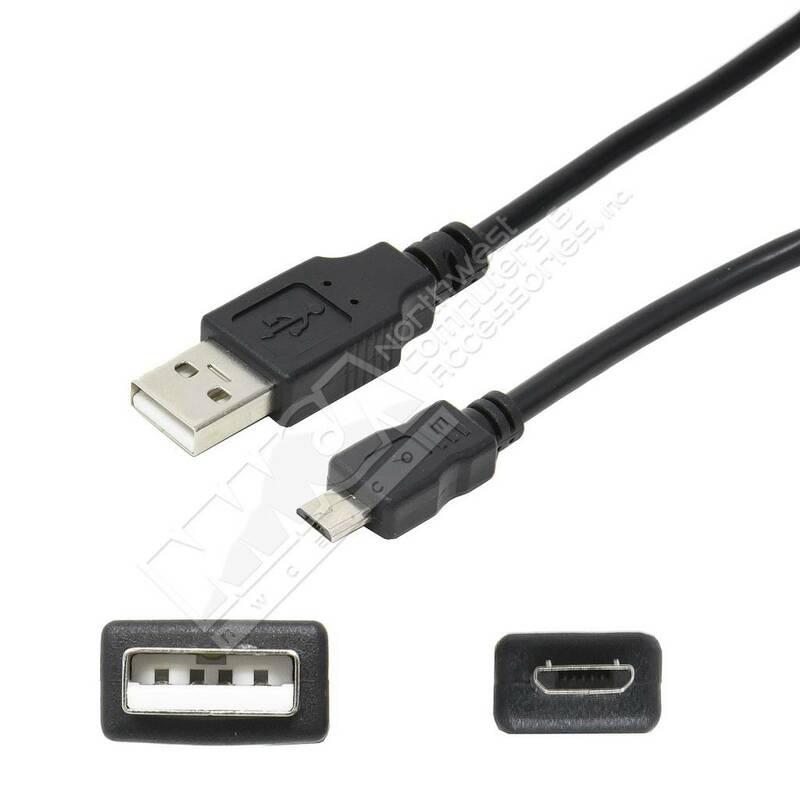 USB 2.0 A Male to Micro B USB-Male 5-pin Cable, Black (.5 - 15ft.) - NWCA Inc. Length: * 8" 3ft. 6ft. 10ft. 15ft.